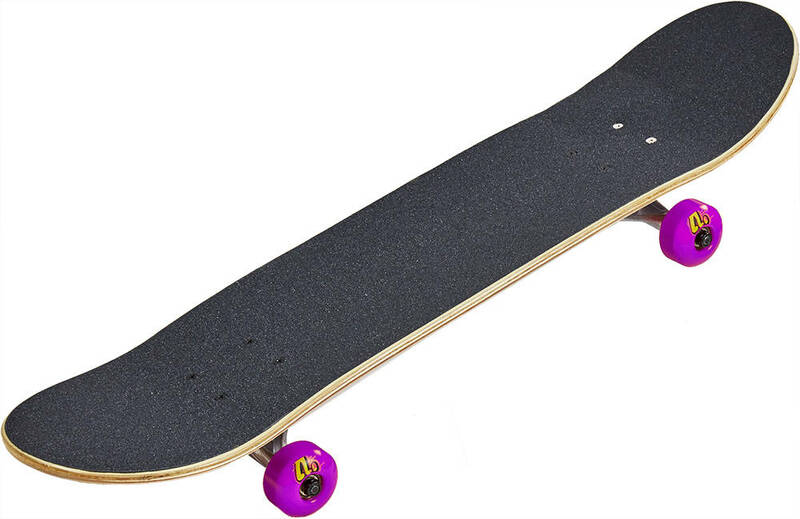 Complete Enuff skateboard in a good size for the young beginner. Incl. hard cusions for better stability. My daughter loves her new skateboard. We live in the U.S. and shipment from Denmark was fast at just the lowest rate. Great company!